Continuing last week’s farming theme – Grove Labs want to sell you an indoor Hydroponic Grove Thanks to Luc for this one. Brazilian bus stops don’t have route information on them – but bus users have solved the problem. 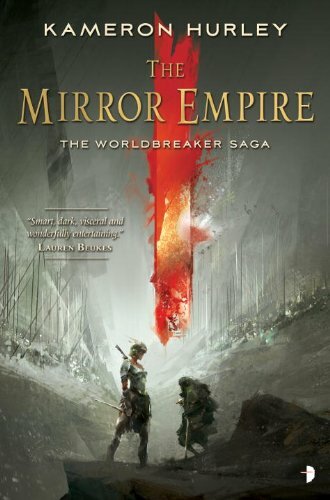 If you want a print copy of Kameron Hurley’s book – The Mirror Empire – in the near future, now is the time to order it – okay this one is cheating because I learned that today but the clock is ticking.